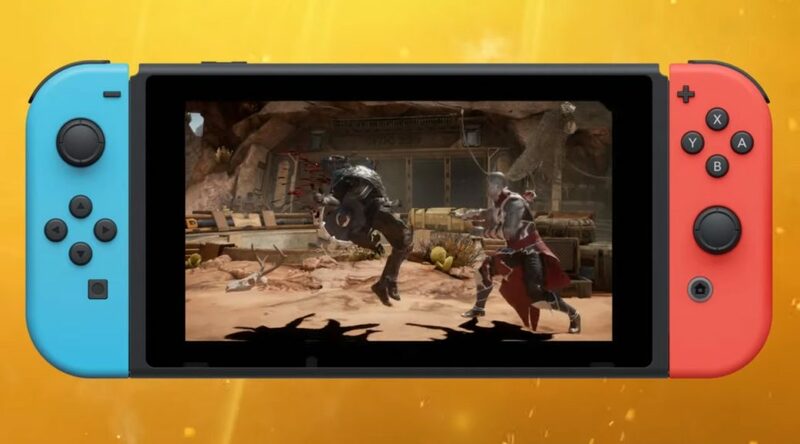 Unfortunately in the past, many physical Nintendo Switch games (that require large downloads) have usually had a big white banner stating that a download will be required to play the game. 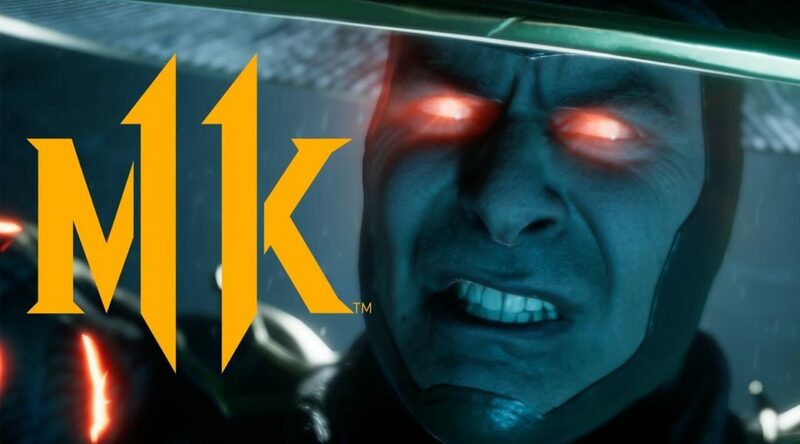 Mortal Kombat 11 will be launching on Switch next week, on April 23. In the last two years, collectors have been unhappy about the large and obnoxious “download required” banner found on the cover of Nintendo Switch physical releases for titles that require an extra download. 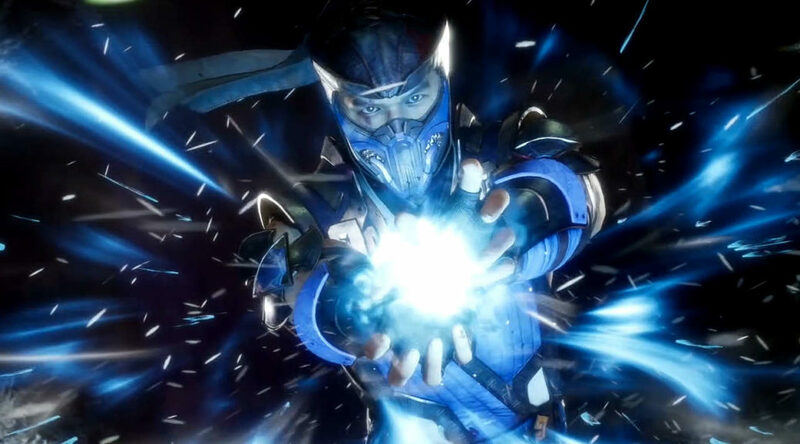 For a long time, fans have been concerned about the performance of Mortal Kombat 11 for Nintendo Switch. 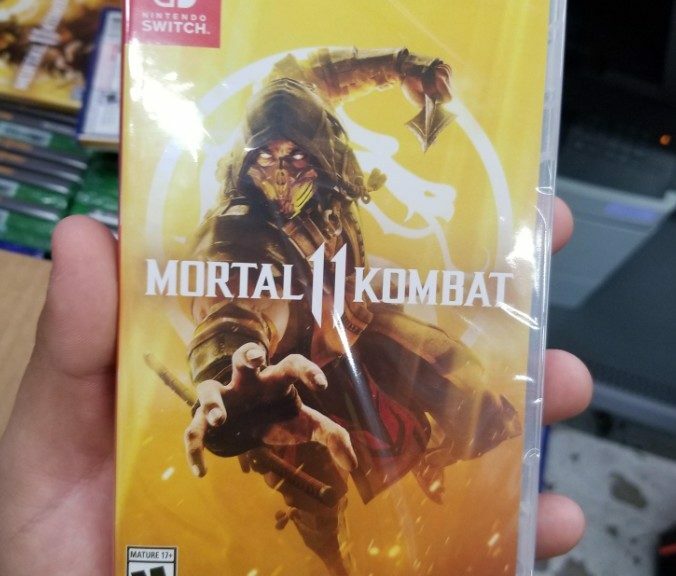 After months of radio silence on the subject, it looks like NetherRealm Studios is finally ready to address those fears. 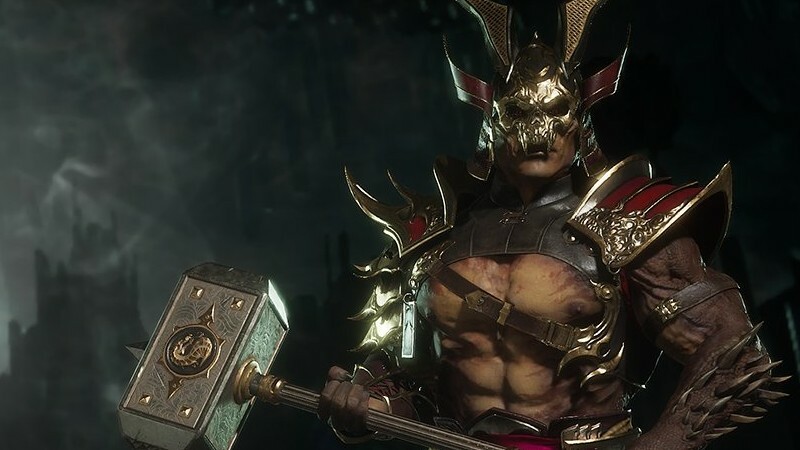 After a long wait, NetherRealm Studios has finally released the official trailer for Shao Kahn – whom is making his return in Mortal Kombat 11! 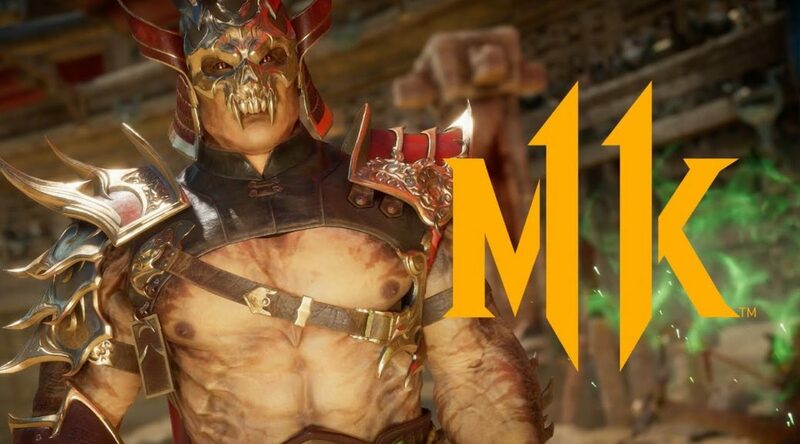 Fans won’t have to wait much longer to get the full details on Mortal Kombat 11‘s highly anticipated pre-order bonus character: Shao Kahn. 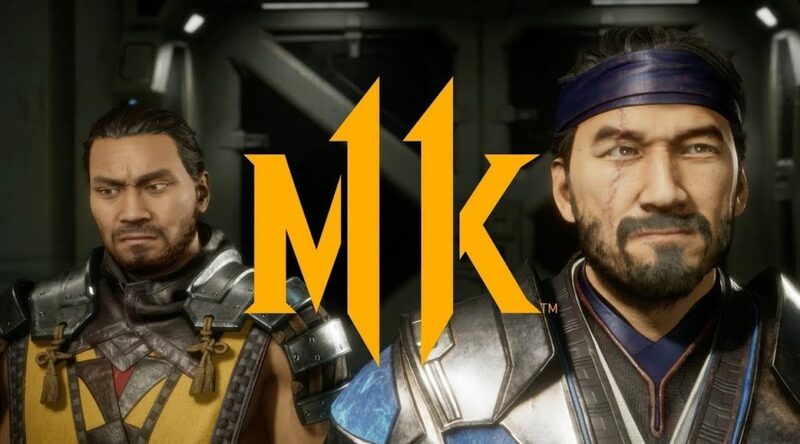 The release of Mortal Kombat 11 is just over the horizon, and it seems there may already be plans for a lot more DLC than what was previously announced. 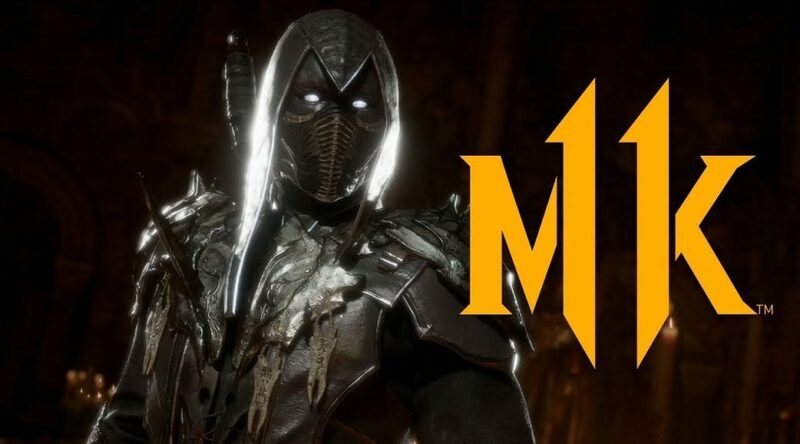 Earlier today, Netherealm Studios announced that the upcoming Mortal Kombat 11 will allow players to pay real money for in-game cosmetics through microtransactions. 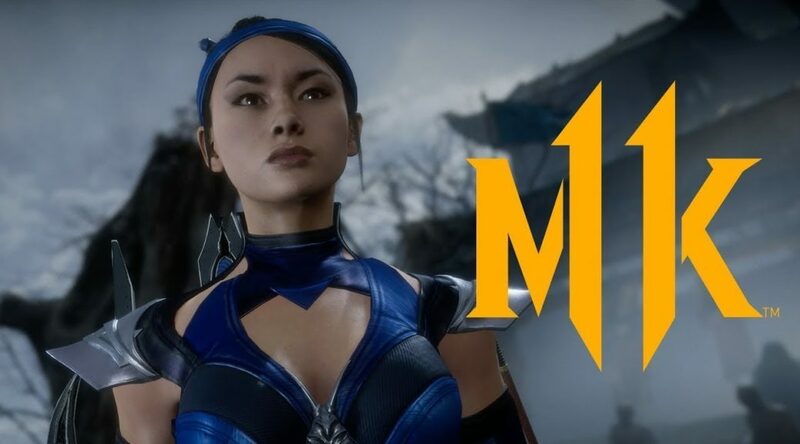 Previously, NetherRealm Studios teased the return of femme fatale Kitana in Mortal Kombat 11. While it took awhile, we finally have official gameplay footage of the princess in action – along with the creepy D’Vorah!